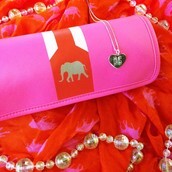 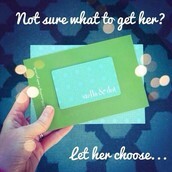 Skip the lines and shop ONLINE 24/7 through Gina's Stella & Dot Trunk Show at www.stelladot.com/ts/oim36. 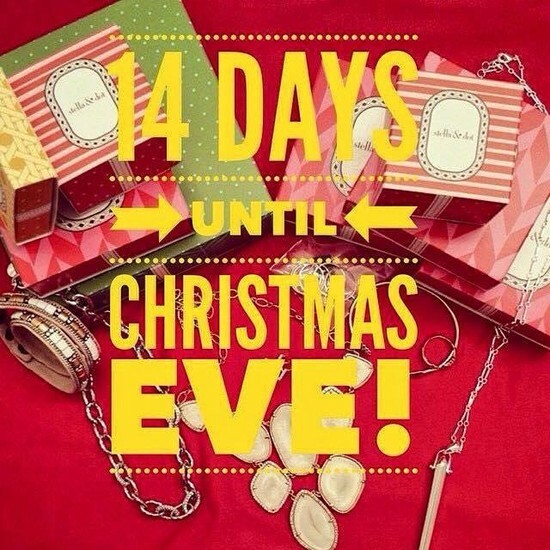 Place your order by December 18 for guaranteed Christmas delivery. 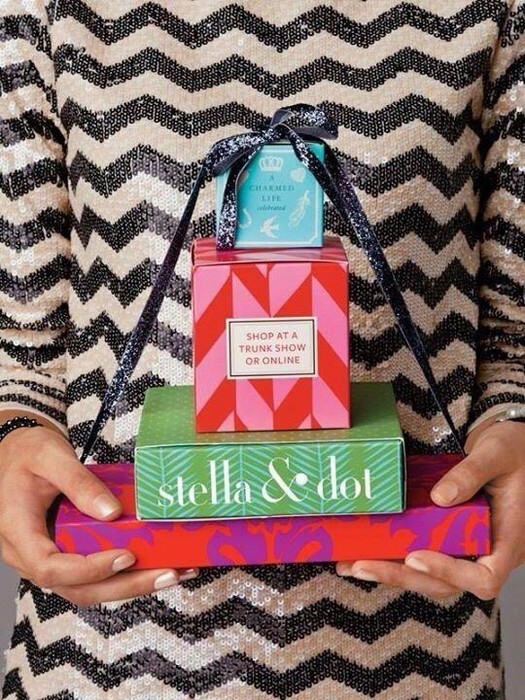 All items come in cute gift boxes. Let me know if you need help selecting the perfect gift for someone else or the perfect piece of sparkle for yourself. 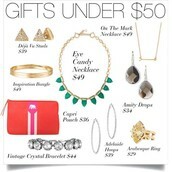 I can even give Santa your wish list! 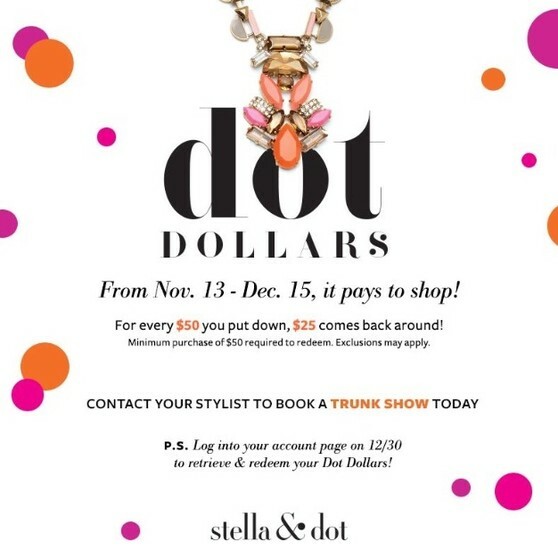 Receive $25 Dot Dollars for every $50 you spend through December 15. 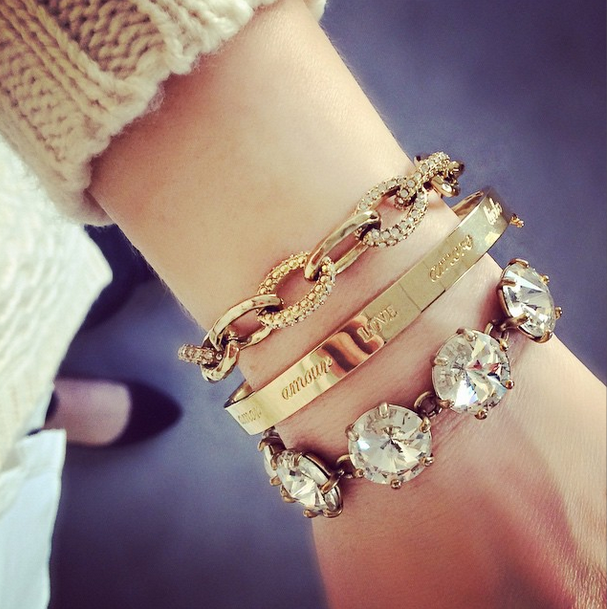 Shop towards Gina's show through December 19. 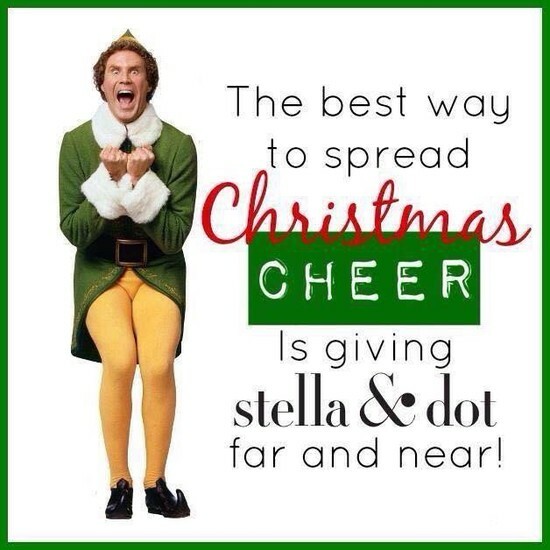 Get $25 Dot Dollars for EACH $50 you spend through 12/15! 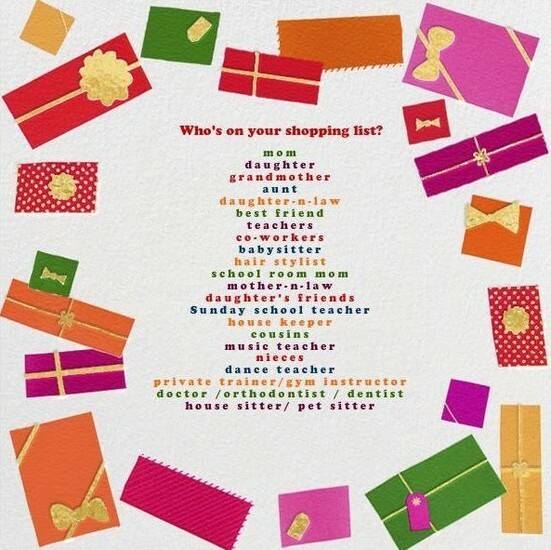 Don't forget anyone: Make your list and check it twice! 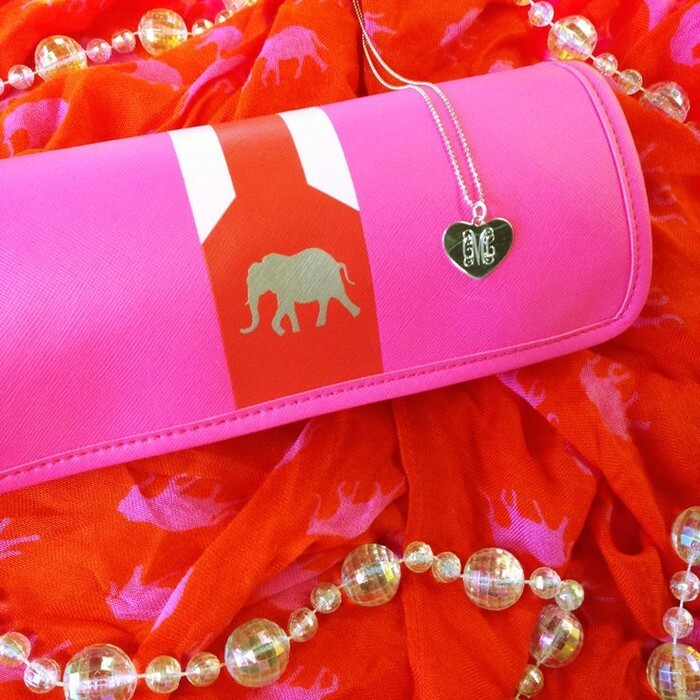 Custom engravable necklace and a travel jewelry roll. Eye Candy necklace and wishing bracelet. An arm party with the Christina Link, Inspiration and Amelie bracelet. 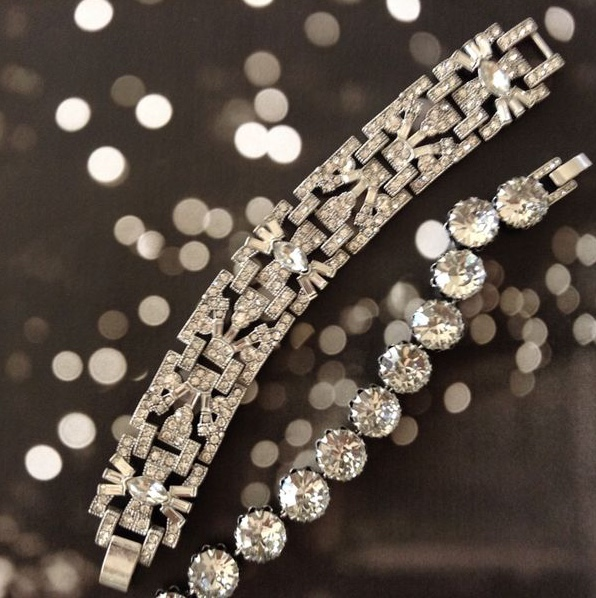 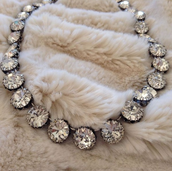 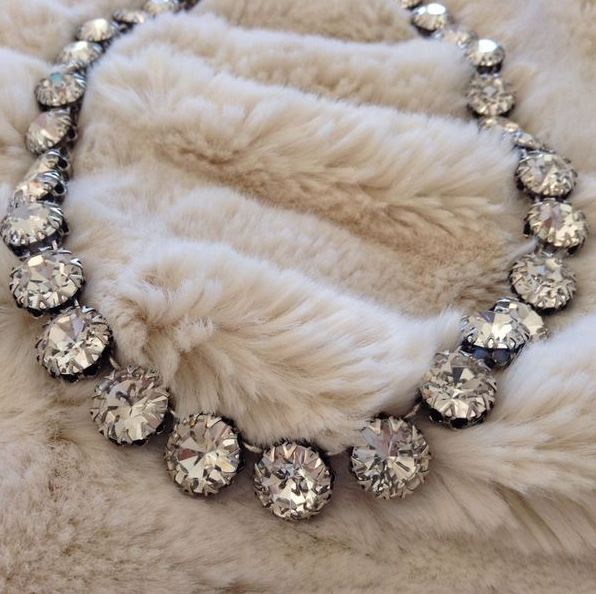 Don't forget about yourself--pick up some sparkle for your special soirees this season! 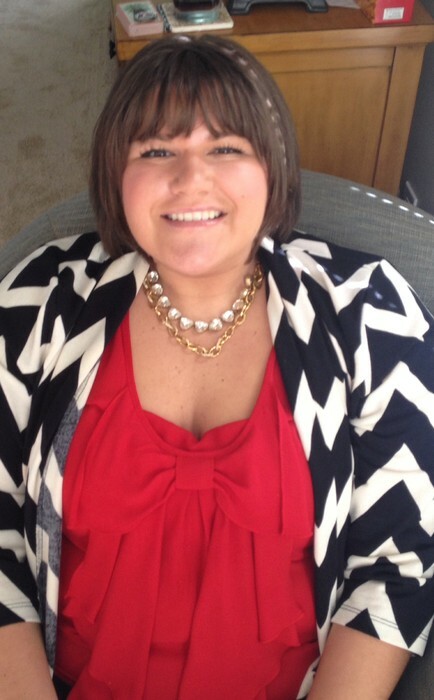 Marla Salezze loves to share the joy that jewelry brings to women and enjoys the entrepreneurial freedom of owning her own business as an independent stylist. 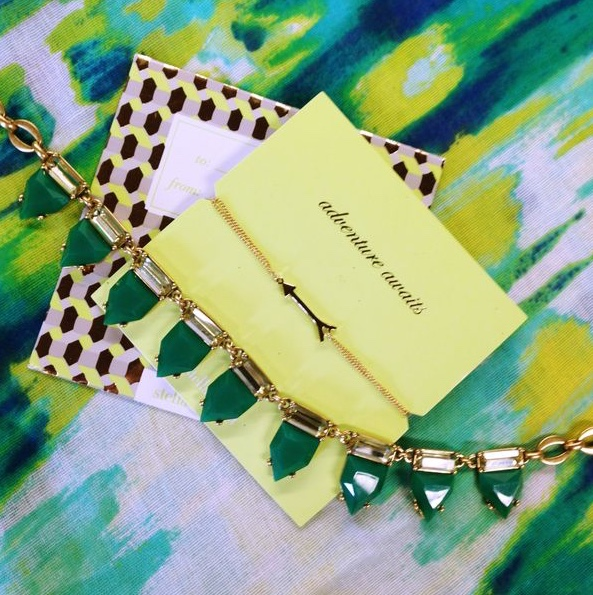 She'd love to be your personal stylist, so let her know if you need help selecting the perfect jewelry and accessories for a special occasion, gift or just because you're fabulous! 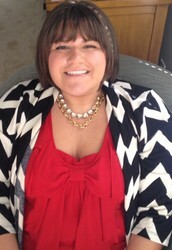 Marla is also looking for fun and fashionable women to join her team and style their own life with Stella & Dot success. 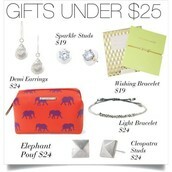 Please contact her for more details over coffee and jewels!